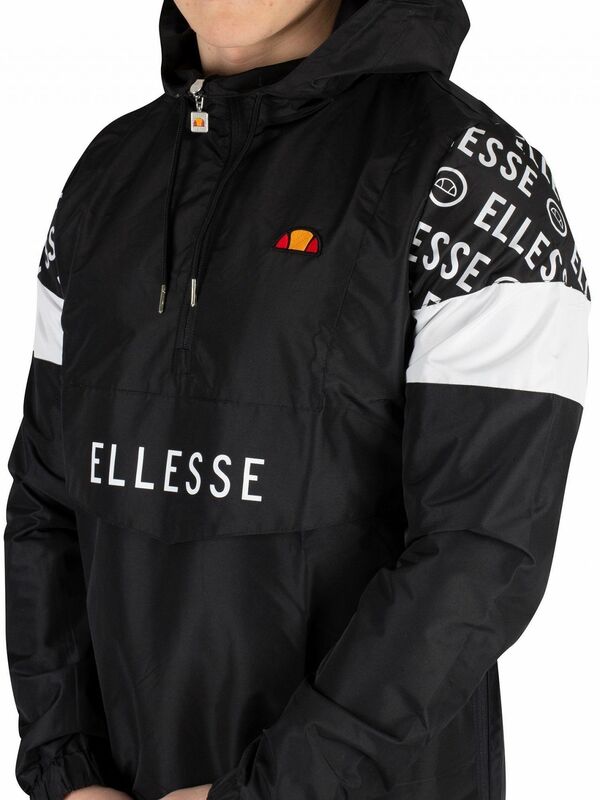 The Sapri Overhead Jacket from Ellesse come in Black colour, featuring an embroidered logo on chest. 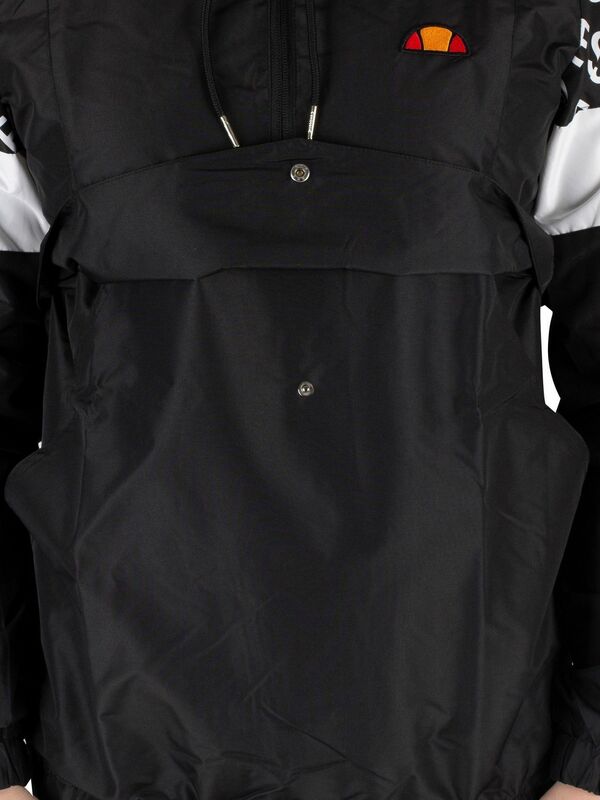 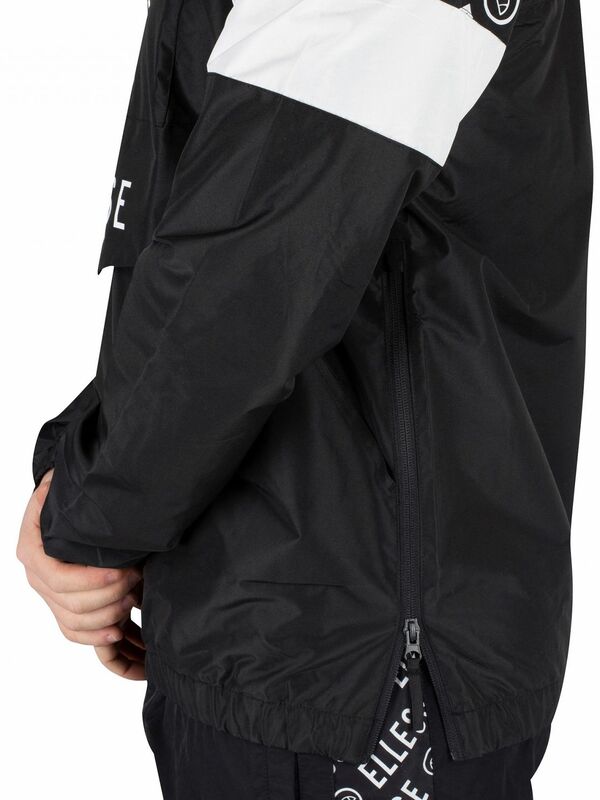 Along with half zip closure, this jacket also sports mesh lining, zip up side and branded zip. 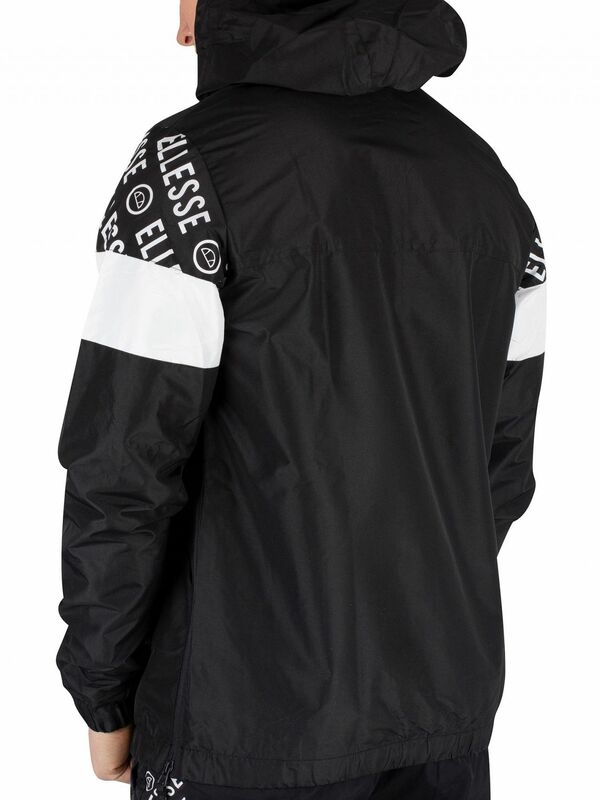 Coming with elasticated cuffs and hem, this jacket features branding on front buttoned pocket and sleeves. 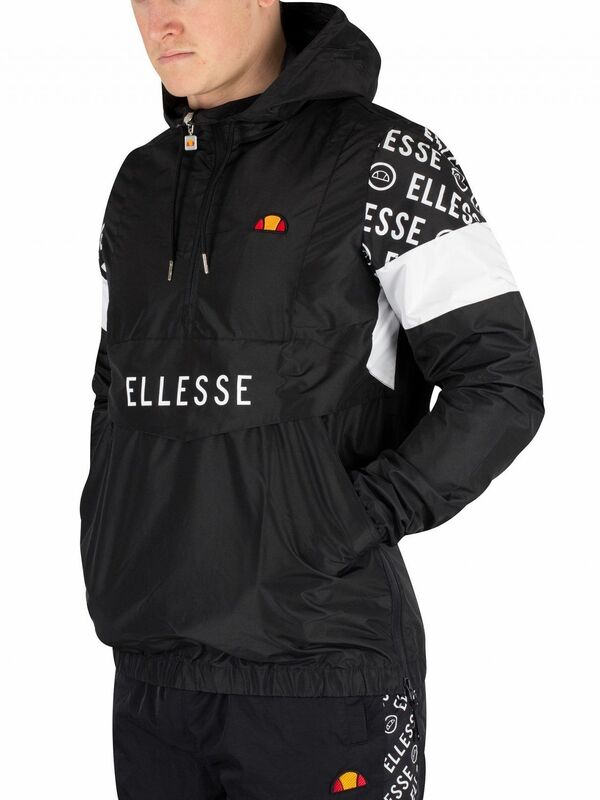 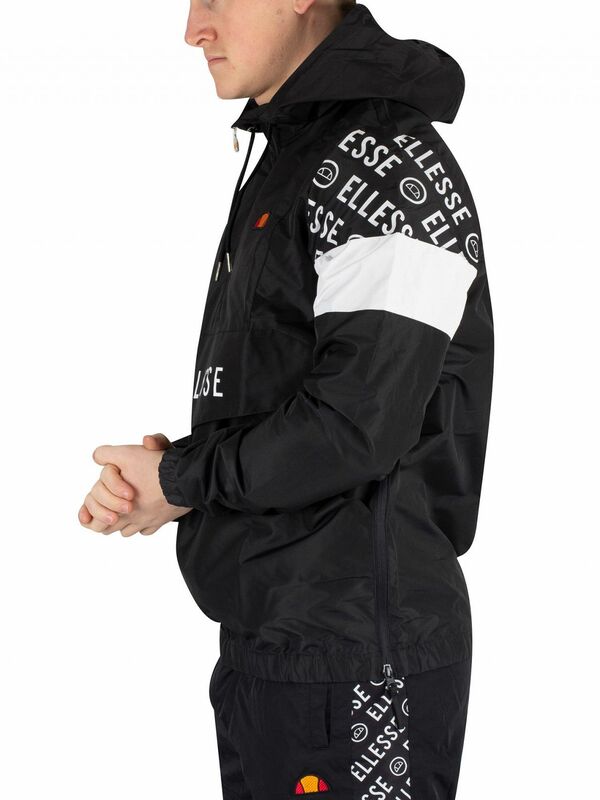 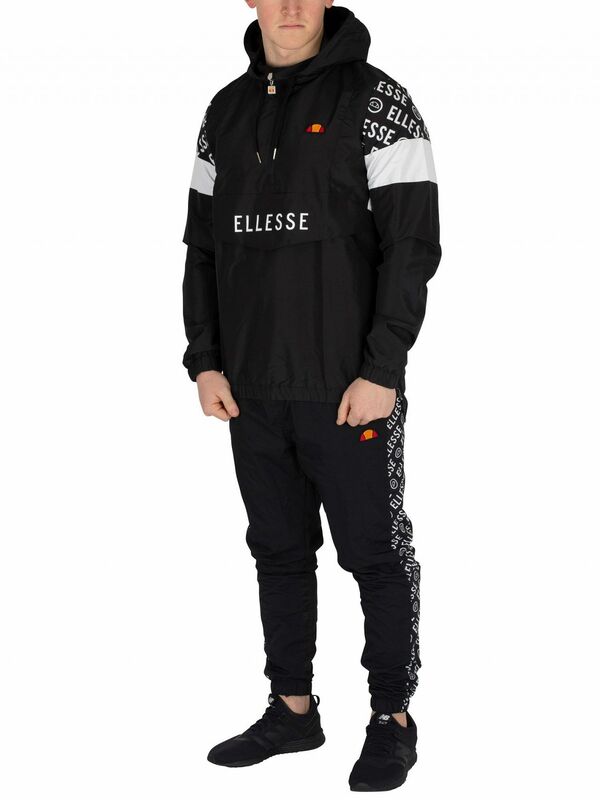 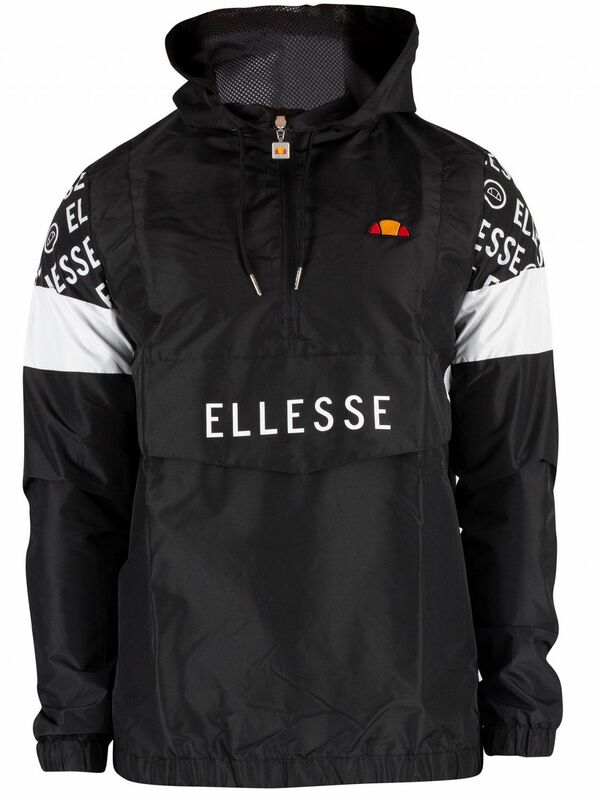 View similar Ellesse or similar Lightweight Jackets.